A family needs more than a golf membership to build a lifestyle that establishes a healthy living routine. Programs and activities are essential condiments in life but a staple family itinerary needs a private facility that serves as a backbone supporting a quality lifestyle. Some fortunate families have a backyard in their homes and some have SUVs to take the family for an out-of-town excursion. Something’s is still missing – a membership to a country club that you can call your own. Clearwater Country Club is imbued with the ambience of a suburban lifestyle that was created and left behind by the Americans families when the base was actually the largest off-shore US air base. This lifestyle can probably be described as laid-back, a bit colonial and very family oriented. Although there are plenty leisure activities to spend the day, the best way to enjoy the club is probably kick back and do as little as possible, easier said than done of course. A picture show is available on DVD if you wish to know more about what Clearwater as to offer. When pressed for a short answer to the question “how would you characterize Clearwater from a visitor’s perspective”, one is tempted to answer “Clearwater Country Club is a country park around a fresh water lake offering leisure amenities and a small number of hotel rooms for those who want to spend the night”. If it is time for you to grant your family with a lifestyle that everyone can indulge in and grow with it for a lifetime, then a membership to Clearwater Country Club may just be the best idea for you this year. Here is how you can contact us for more information or to talk to one of our business representatives about becoming a member. Camping is back in vogue but this time around, visitors wants the best of both worlds, the charming ambiance of the outdoors and the safety and comfort of a nice venue, and a new term for that kind of lifestyle is coined. It is called “Glamping”. Clearwater offers 3 hectares of picnic turf for camping. The camping site is shaded by old Acacia trees. It also comes its own campfire party ground that can accommodate 200. It is not the luxury, the gimmicks or even the lake, the beach and the other outdoor amenities that combine to achieve that effect. 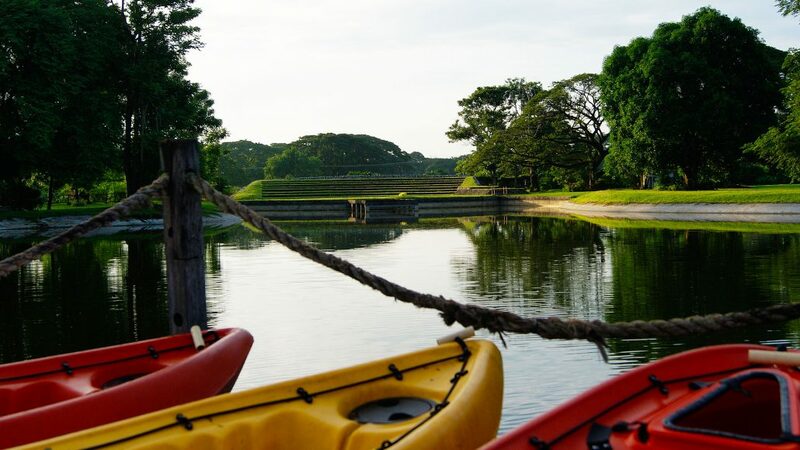 It is the natural ambiance of the resort, the people who work there and also the laidback lifestyle that is prevalent in Pampanga’s Clark Freeport City, that make all the difference. Regardless of how it is done, the important thing is that the guests of this resort leaves relaxed, de-stressed, charged and ready for the city again. And that pretty much sums it up for what Clearwater Resort is all about. Families make the trip up North from Manila to spend some much needed quality time together. Clearwater Resort sees a lot of family bonding throughout the resort. Even those families with tight schedules would drive up to Clark for a day-trip just to get away from the stress of living in a crowded city. Once they arrive in this resort in Clark, it usually doesn’t take very long before the whole family start wearing smiles on the faces. And that is one of the best rewards the team working at Clearwater gets from the guests. Corporate and social event organizers regard Clark as a preferred destination for team building, company outings, weddings and other corporate and social events. Here at Clearwater Resort, we offer over 10 exclusive team building venues of varying sizes and styles, accommodation anywhere from 20 to 2000 persons without ever feeling cramped. 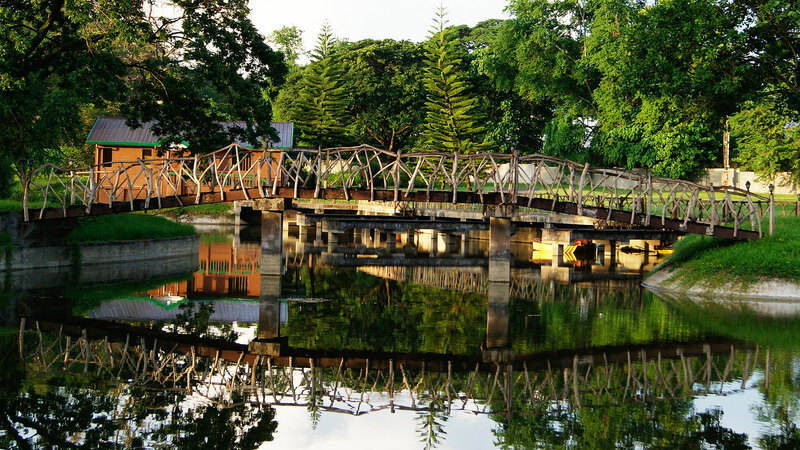 The leisure ambiance and feel of nature at this resort in Clark have long been regarded by facilitators as an essential factor to achieving good results in teambuilding exercises. The facilities, good food, the sense of privacy of these spacious venues as well as the exclusivity of the resort are factors that event organizers can exploit to their advantage. 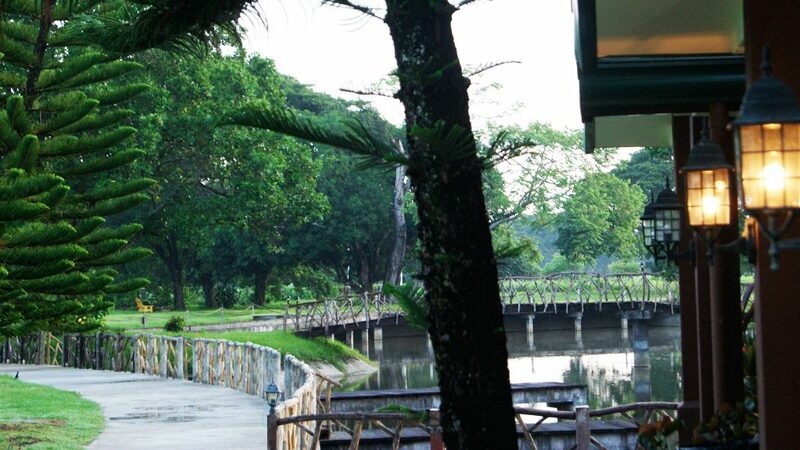 Because of Clark’s proximity to Manila and the 70-minute Expressway journey is so smooth, facilitators have discovered that it is possible organize day-trip team building events at Clearwater Resort in Clark Pampanga. This means overnight stay is no longer a prerequisite for an out-of-town teambuilding event.